Welcome to Part 17 of Installing Sendy and Virtualmin on Amazon Web Services (AWS). 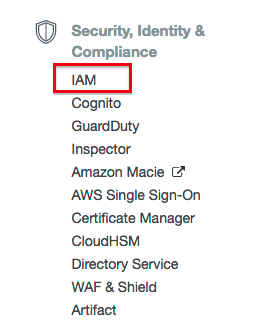 1) If you have recently completed Part 4, you may already be logged in to AWS. 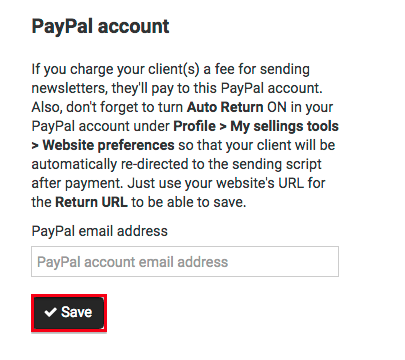 A Policy called AmazonSNSFullAccess should appear. Tick the box on the left. A Policy called AmazonSESFullAccess should appear. Tick the box on the left. 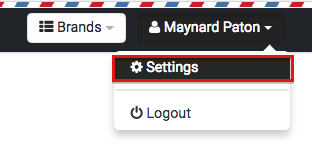 Click Show to show your Secret access key. 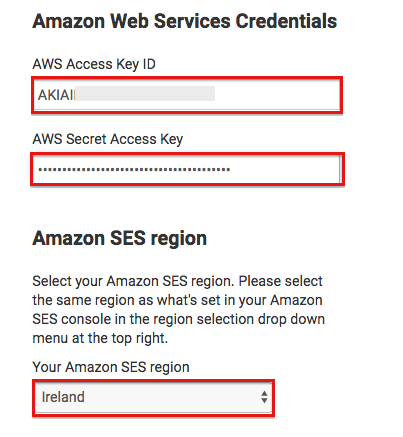 Ensure Your Amazon SES region is set to Your AWS Region. Stay logged in to AWS and Sendy, and click here to start Part 18. Alternatively, click here to return to the Introduction.